It raised its target price to S$4.15 from S$3.17 after increasing 2018-20 profit forecasts by 5-14 percent. 5. Greater integration across business units and creation of new platforms to partner start-ups should enhance its existing capabilities and potential speed time-to-market for new ideas. The brokerage also pointed to another positive wildcard: The potential upside from increased U.S. defence spending, which the Trump administration has claimed it wants. 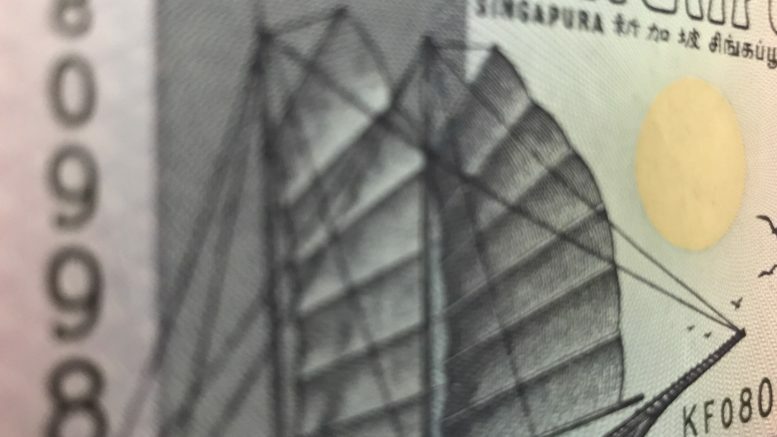 The stock ended Monday up 1.5 percent at S$3.43.